West Bengal government is taking steps to bring unorganised workers under the umbrella of Social Security Scheme. The state govt. merged 5 schemes into a single Samajik Suraksha Yojana in April 2017 to provide financial assistance of Rs. 20,000 p.a for any ailment which would extend upto Rs. 60,000 for hospitalization. CM had allocated a sum of Rs. 113 crore for WB SSY Scheme. Unorganized workers under Samajik Suraksha Yojana are entitled for provident fund when a worker attains 60 years of age. The unorganized sector is being brought under the West Bengal social security scheme to ensure that workers can avail health assistance and monetary aid for welfare and empowerment in existence. Through this SSY scheme, all the employed unorganized sector workers can find the umbrella or security nets which are generally offered to workers in the organized sector. 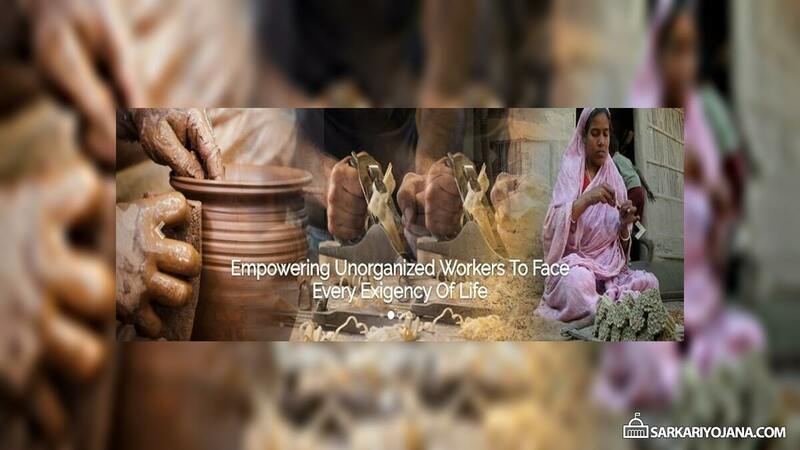 The state Labour Department of West Bengal is already undertaking a massive awareness campaign in order to bring more unorganized sector workers under the ambit of Samajik Suraksha Yojana. WB govt. has allocated Rs. 113 crore for the Social Security Scheme in seven years duration. The state govt. had previously merged 5 schemes into one scheme in the month of April of FY 2017 and had named the scheme as Samajik Suraksha Yojana (SSY). Under this SSY scheme, all the workers in unorganized sector are getting a financial assistance of Rs. 20,000 per annum for any ailment. These workers are liable to get upto Rs. 60,000 per annum in case of hospitalization. Moreover, there is also an entitlement for PF after the worker attains the age of 60 years. The state government of West Bengal has also released a sum of Rs. 1600 crore to provide minimum support price (MSP) to a large number of farmers. As per the target, WB govt. had to procure 50 lakh tonnes of paddy till September 2018 but the govt. has expressed its desire to buy max. amount of paddy by February 2019. So, the state govt. has released a sum of Rs. 1600 crore for this purpose. The govt. will issue account payee cheques to the farmers on the spot whenever the farmers visits a procurement centre to sell their produce.